Ahmed Naji is somali musician legend who revived Somali music with Kaban expertise and music witer. 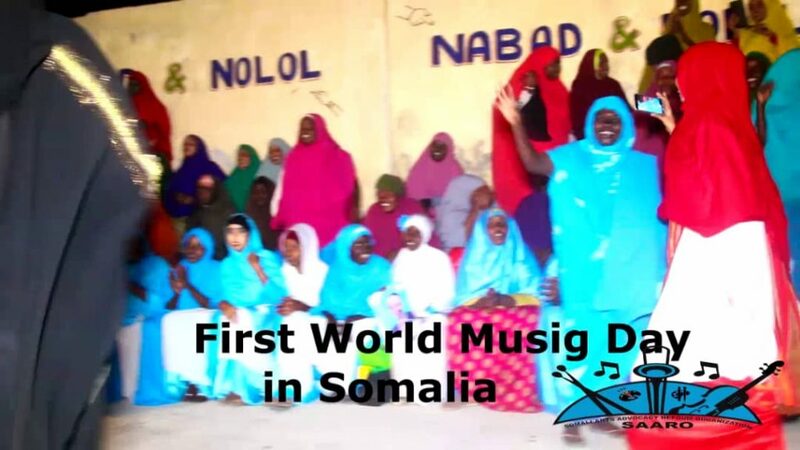 This style of songs is called Balwo and it has been started by Abdi Sinimo who lived most of his life between Djibouti and Awdal early 20th century. 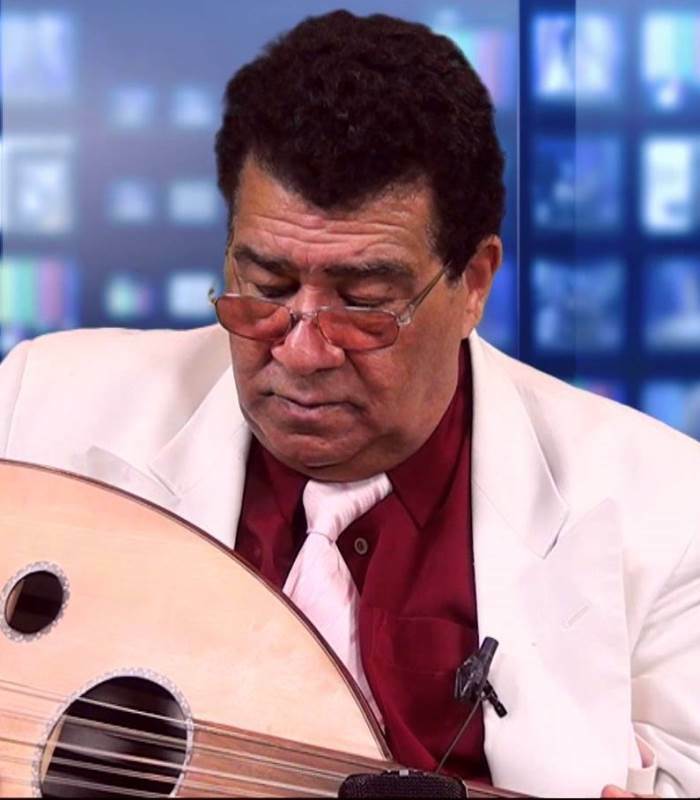 He is the father of the modern Somali song.